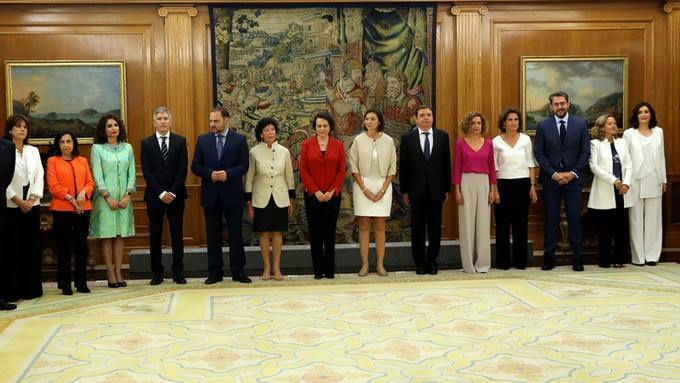 The government cabinet with the most female ministers in Spanish and European history has been sworn in, putting the cap on one of the fastest power transitions in the country’s four decades of democratic rule. 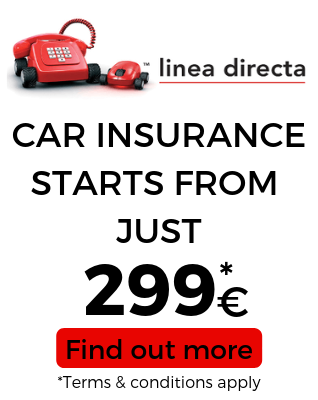 The new Socialist government of Prime Minister Pedro Sanchez is comprised of 11 female ministers – overseeing key areas such as the national economy, finance and defence – and six men. Most of them referred to the female majority in their oath-taking before King Felipe VI. A court ruling over a kickbacks-for-contracts scheme involving the conservative Popular Party prompted a no confidence vote against Mariano Rajoy, prime minister since 2011. Mr Sanchez replaced Mr Rajoy last week. He has defined his government as feminist, progressive, pro-European and “a loyal reflection of the best in the society that it aspires to serve”.